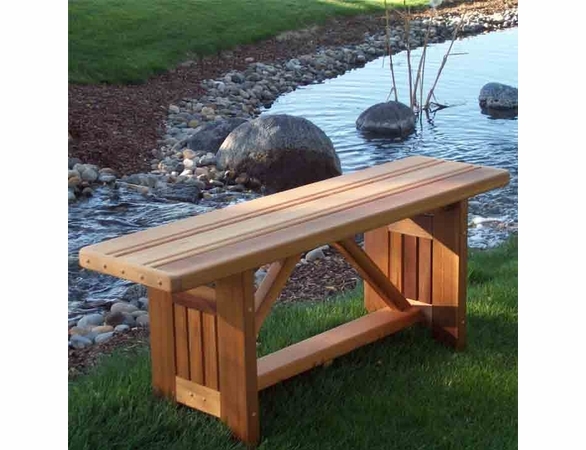 This expertly made Cedar Villa Garden Bench features exceptional craftsmanship and high-quality, naturally weather-resistant cedar wood. 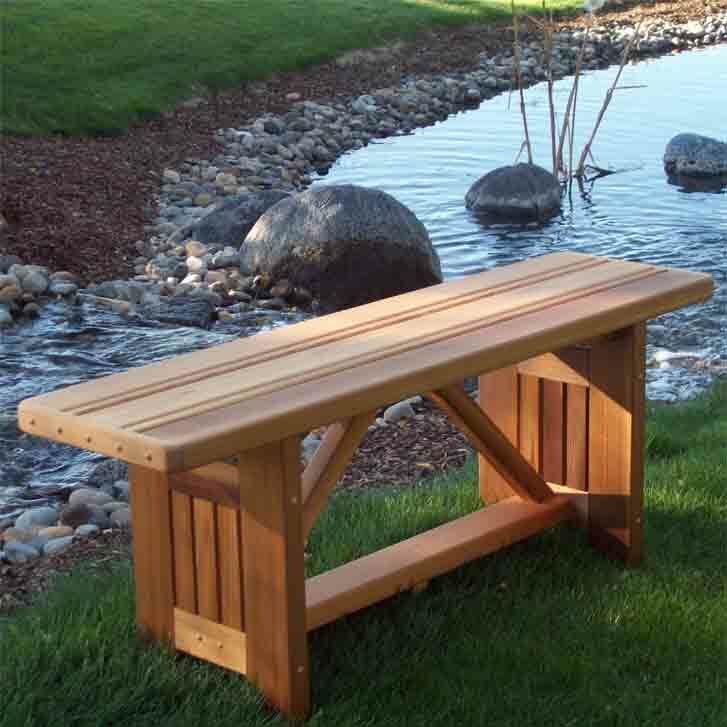 You can choose to purchase it unfinished for a natural appearance or get a sleek look with a clear cedar oil finish. 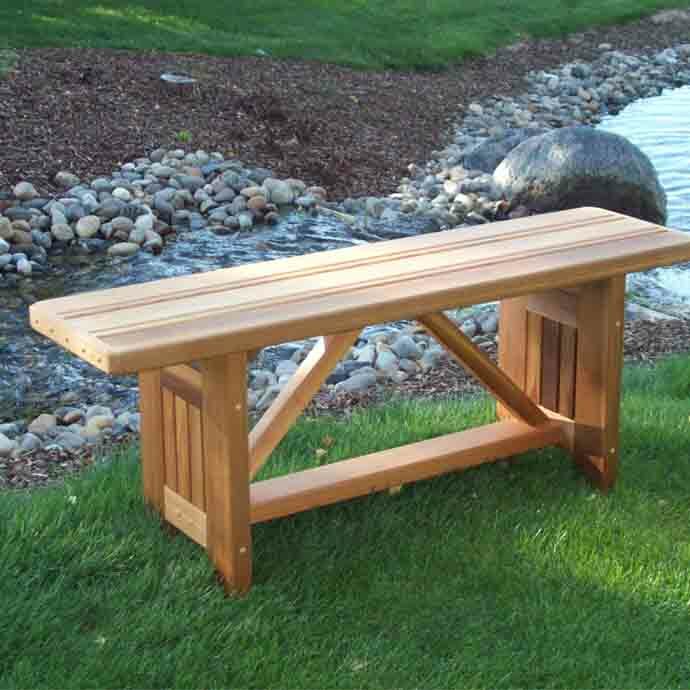 In addition, you’ll have your pick of a 4- or 5-foot long bench when you order from Outdoor Furniture Plus. 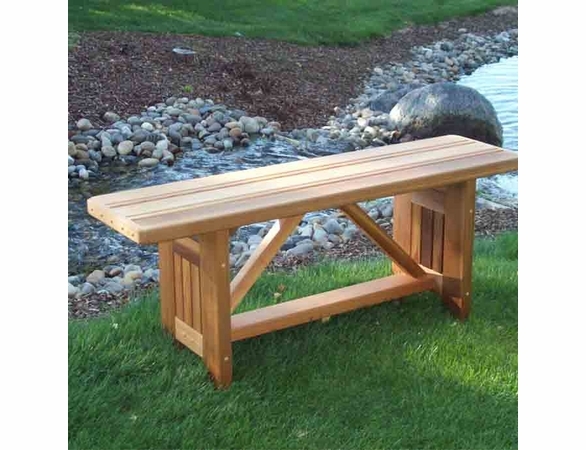 This elegant bench is stylish on its own or paired with a dining table. "We were tickled with the product and were so impressed that we will be ordering additional merchandise. Thanks for the opportunity to comment."